Extreme off-road performer. 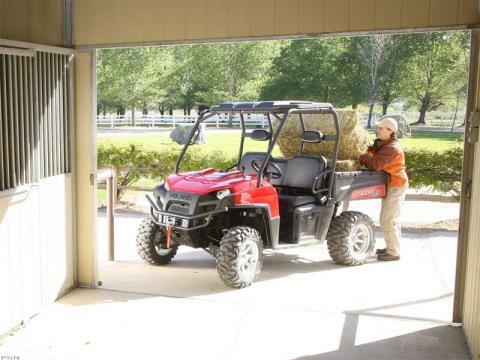 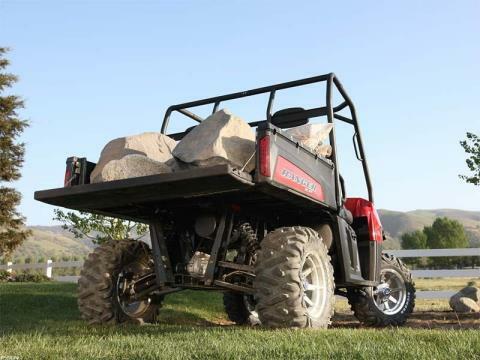 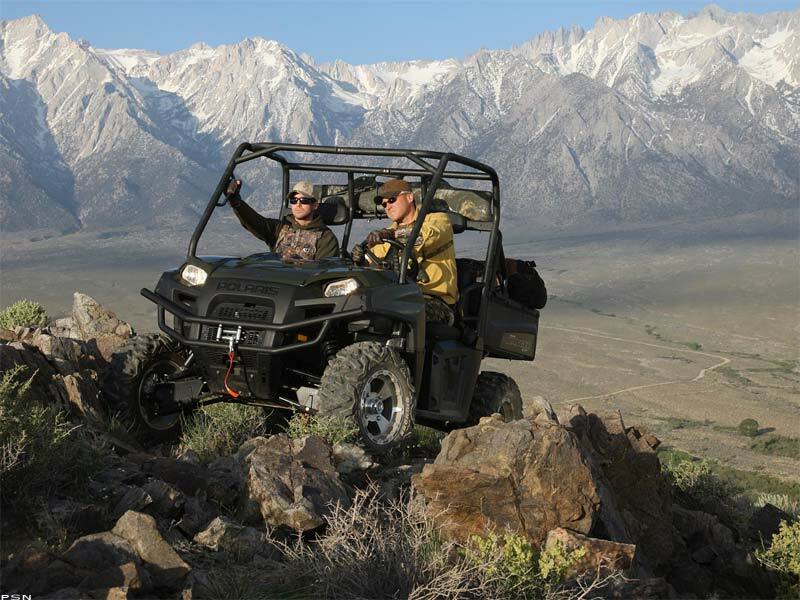 For hunting, farming, ranching and off-road work of all kinds. 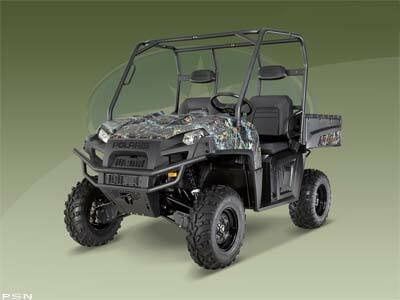 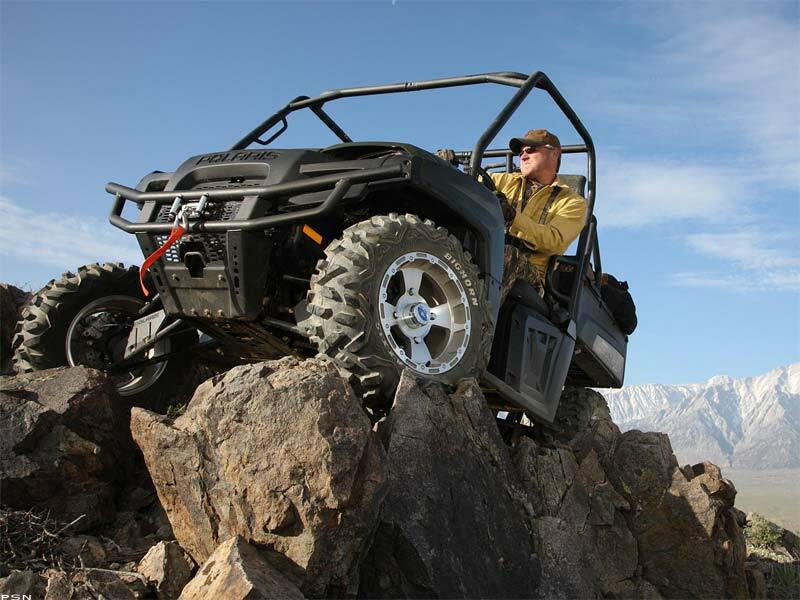 The utility vehicle for Xtreme Performance. 54 x 36.5 x 11.5 in.